The 1-Quart Sharps Secure Recovery System provides one replacement 1-quart sharps collection container designed for the Sharps Secure cabinet and one postage prepaid return shipping box. The 1-Quart Sharps Secure Recovery System provides one replacement 1-quart sharps collection container designed for the Sharps Secure cabinet and one postage prepaid return shipping box. The return includes proper treatment. The 1-Quart Sharps Secure Recovery System is used exclusively for replacement, packaging and mailing the full sharps container included in the Sharps Secure cabinet. Sharps Secure cabinets provide sharps disposal in public and employee restrooms and other locations that need additional security. The 1-Quart Sharps Secure Recovery System container is transparent for visual determination of fill-level. 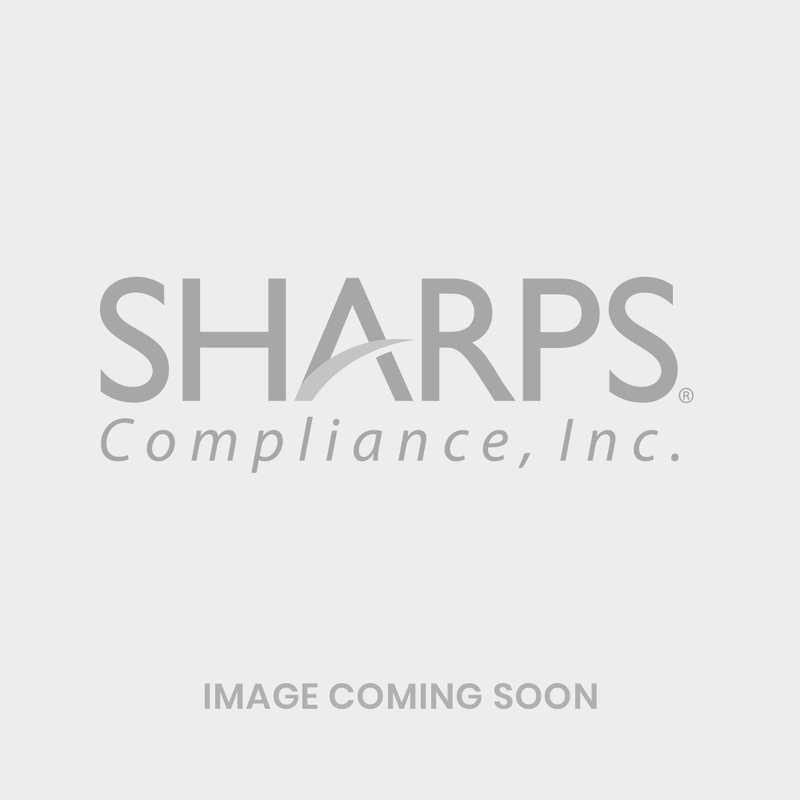 It is a complete USPS-approved replacement for the sharps container included in the Sharps Secure cabinet. When the container in the Sharps Secure cabinet is full, it is replaced with the Sharps Secure Recovery System sharps container and mailed for proper treatment in the Sharps Secure Recovery System shipping box. Tracking of proper recycling available through SharpsTracer.